WYG has been shortlisted for an EIB funded Economic Resilience Initiative Infrastructure Technical Assistance (SN-ERI-ITA) – Southern Neighbourhood and Western Balkans. The overall objective of this ERI-ITA Contract is to contribute to the improvement of the infrastructure sectors in the ERI Partner Countries of the Southern Neighbourhood and Western Balkans. The purpose of this TA Contract is to support the identification, preparation and/or implementation of Investment Projects in the environment (predominantly water and sanitation), energy, transport, social infrastructure and digital economy sectors , expected to be part-financed by EIB through loans or a combination of grants and loans (Blending). The estimated commencement date is February 2019 and it is a 48 months project. We are seeking candidates for the position of Sectoral Project Manager (SPM), Southern Neighbourhood region (Medium/Long Term). SPM will report directly to the TL and be mainly responsible for ensuring high quality performance of the main outputs and deliverables and the timing of implementation of sub-assignments during the different phases (IS, PS, FS, DD, TP, SoW etc) in their respective sectors. The SPMs will act as team leaders on one or more sub-assignments in their respective field of expertise. Proficiency in oral and written English and/or French language based on the assignments allocated. Minimum of 15 years of general working experience in a relevant field. 5 years proven experience in working with public administrations and/or national organisations in the countries of the region of assignment would be an advantage. 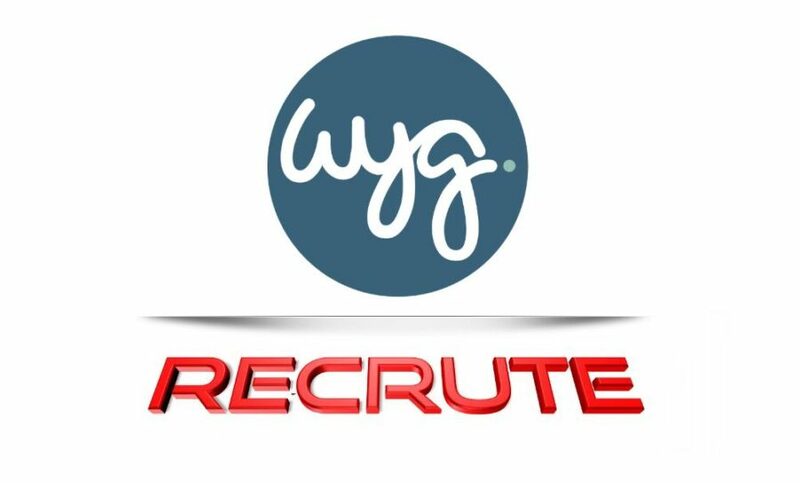 To apply for this job please visit apply.wygcareers.com.